As part of the next instalment in my international version of Guests’ Corner, I chatted to writer, traveller and coach, Christie of Christie Adams. Christie Adams is a woman who has, thus far, lead a very colourful life… It has taken her to many interesting places and given her many fascinating experiences – and over the course of time, Christie has been paying things forward in the most wonderful ways. 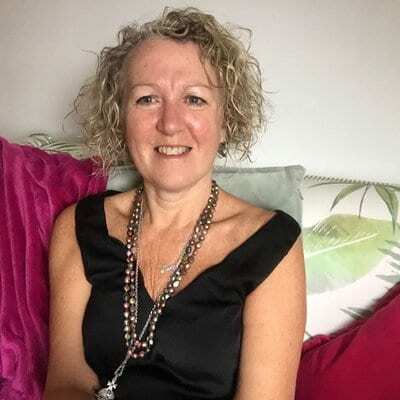 Today, her passion and enthusiasm shine through in her self-named blog, Christie Adams, which is where you can find her inspired writing, coaching and travel-related content. 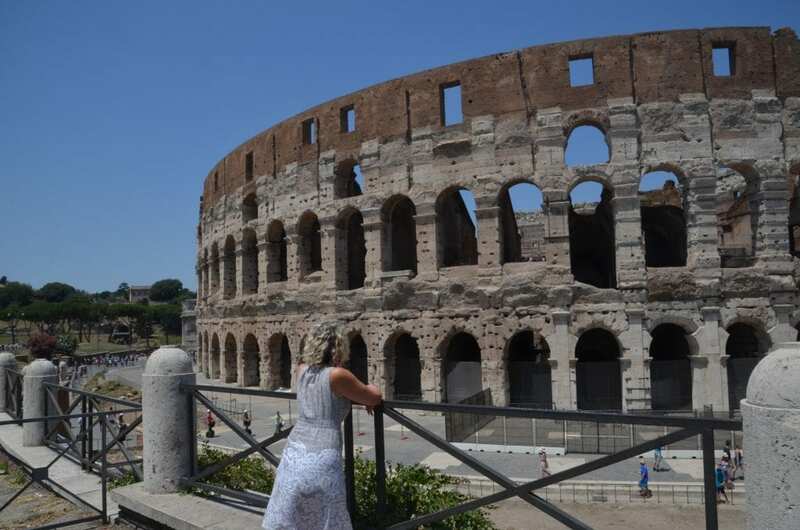 Christie is a keen writer, coach and traveller, who is focused on sharing her love of travel, writing and books with everyone she connects with. Above all else, through her own world of travel and words, she is motivated to educate and inspire others to widen their horizons and find their own voice in this world. For some healthy motivational articles and great travel ideas, be sure to follow Christie online! I started a personal blog six years ago, to share my journey, as so many friends had asked me to let them know what I was up to. I didn’t know what I was doing but am proud to say I built it from scratch, learned all the techy stuff and am now a proud geek. The whole philosophy behind my blog is to help others see that life is a journey. You don’t have to travel to the other side of this awesome planet to be a traveller… You don’t have to be a bestseller to write. You can pick up a book from a charity shop to read. The world is accessible, if you want it. I’m not an adrenaline junkie, and it depends how you define thrills… I’ve overcome my fear of flying and even coached a young woman back from a panic attack on one flight. My fear of bridges is also a thing of the past (Sydney Harbour, I salute you! ), so next is my fear of heights… maybe! 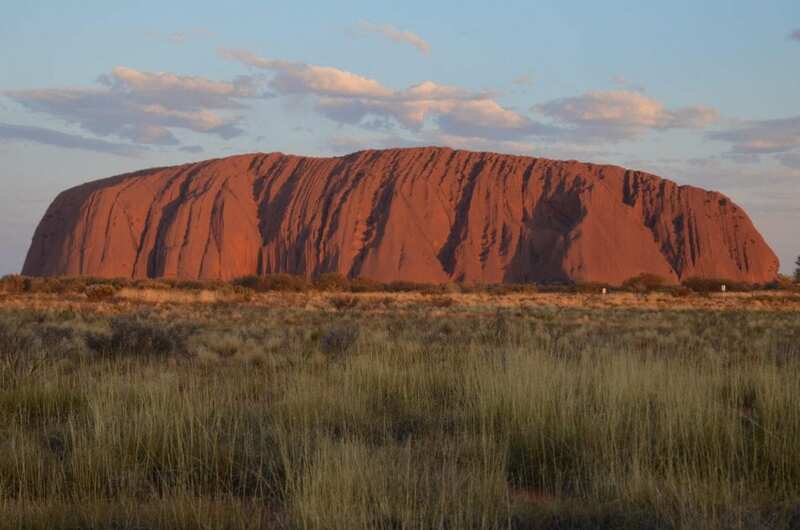 I love temples, churches, mosques, Uluru, any place of spirituality. And I’m an architecture fan, so I love a good city – especially if they combine greenery within it. Yes, nature lover – but not in a wild camping way… yet. Beaches are better than pools – but my own little hot tub in Santorini wasn’t too shabby! Wherever I go, I have a book and pen (hence my blog’s byline) and a camera. 1. My honeymoon: I never thought I’d marry, so that was a wonderful shock. Then to go to Asia and see Angkor Wat and Phi Phi island… wow! We lost loads of photos by leaving an SD card in the hotel computer – but I hold the memories in my head. A great reminder that it’s so important to look through your eyes, as well as your lens. 2. As a single mum, I struggled to travel far and wide. So we stayed in the UK, camping, hostelling and walking, so we could see things outside our little bubble of work and bills. Then, when my daughter was about seven-years-old, we took our first trip to the Canary Islands. We bought bread, cheese and a bottle of water and just caught a bus somewhere different every day for a week… I’m glad to say it was one of her best holidays. She liked it more than Disney! 3. I started backpacking overseas in my 50s, although I’d always been going to hostels in the UK. Some consider me brave or foolish as I go on solo trips… Pisa is where I started my solo journeys and it’ll be forever imprinted in my memory. 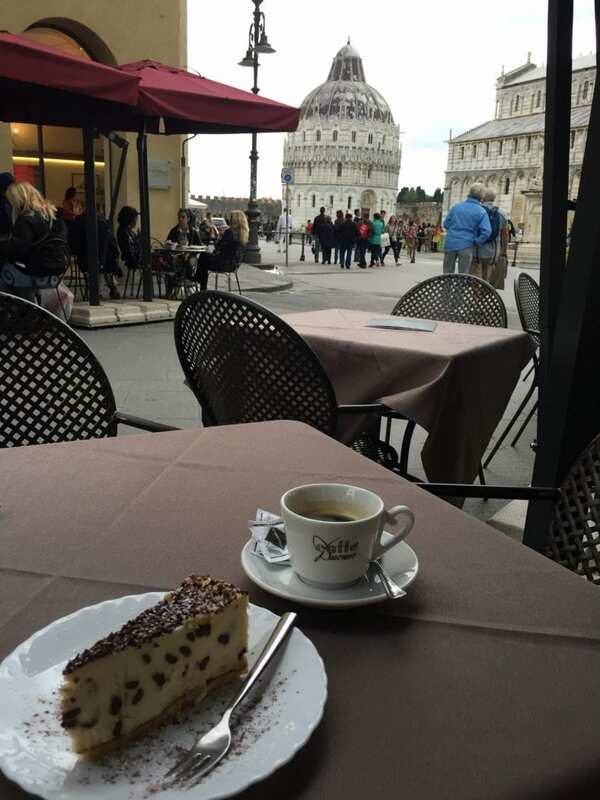 The lone coffee and cheesecake, as I watched the selfie mob, was a really emotional moment for me – in a good way! I live in Yorkshire, UK and I recently decided to recommit to being a tourist here too. So often we take for granted those things on our doorstep. So watch out for some more UK-based blog posts! I think eye-opening was sailing on Loch Ness and realising just how vast and black the loch is, and how tiny and ignorant we are of what lies within that deep open space… I hope we never find Nessie, as sadly it probably wouldn’t survive. I’m amazingly lucky to say I’m struggling to think of one, apart from losing an SD card, which is hardly traumatic in the scheme of things. We got ripped off by a taxi driver in Thailand. But once we worked out the currency and realised it was £5, we laughed about it. All the usual, Trip Advisor, Booking.com, YHA and Skyscanner etc. 3) Tamlyn Amber Wanderlust, of course! As I write this, I’m packing for my next trip camping and touring with my hubby in Western Australia. I might even get to swim with a whale shark… One day, I may even build up courage to do a cage dive with a great white but not yet. After that a beach in the Middle East will give my batteries a refresh. I love swimming in the sea, so hopefully the jelly fish will swim on by! I live in Doncaster, South Yorkshire, England, which is a town, even though it has a cathedral – or rather a Minster – and it’s known as ‘sunny Donny’. There’s a horseracing track, so come on a race day in your hat. The Yorkshire Wildlife Park is a must. They have a fostering scheme for polar bears and are a part of numerous breeding and protection schemes for wildlife of every size and description… Sad that we need such places, but this is a great one! Be kind and smile. Talk to locals. Be respectful of local cultures. Spend locally. Split your money into various hiding places. Trust your instincts. Take half the clothes and twice the cash. To read about and see all of Christie’s travel stories and experiences, you can visit her awesome blog. Or follow her on Facebook, Instagram and Twitter. Thank you very much, Christie, for appearing in this guest travel segment.